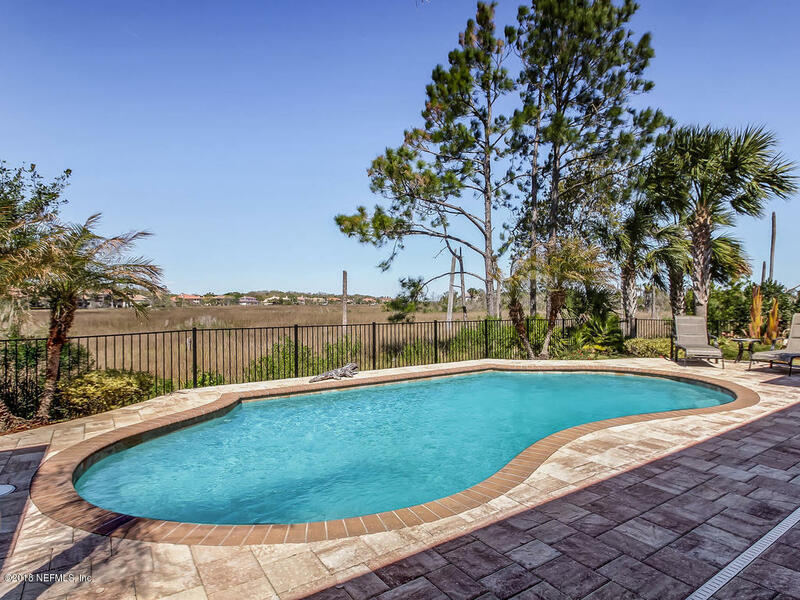 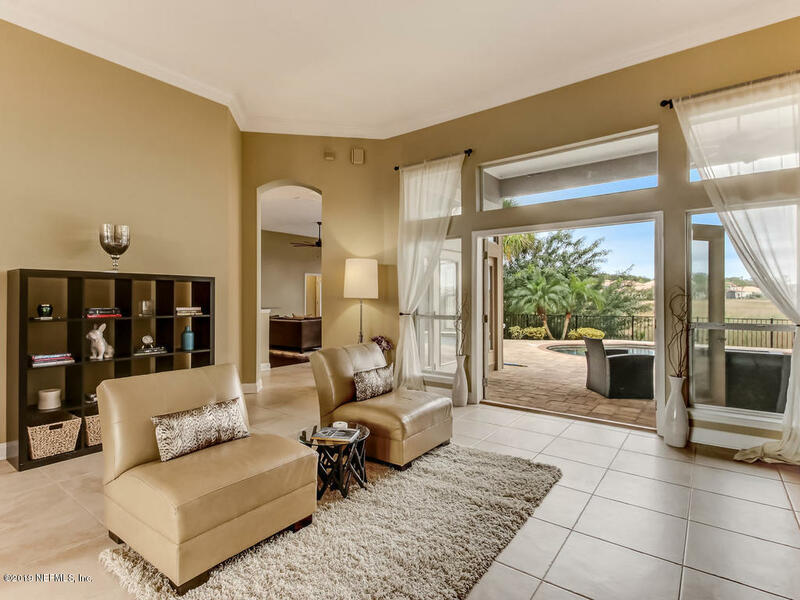 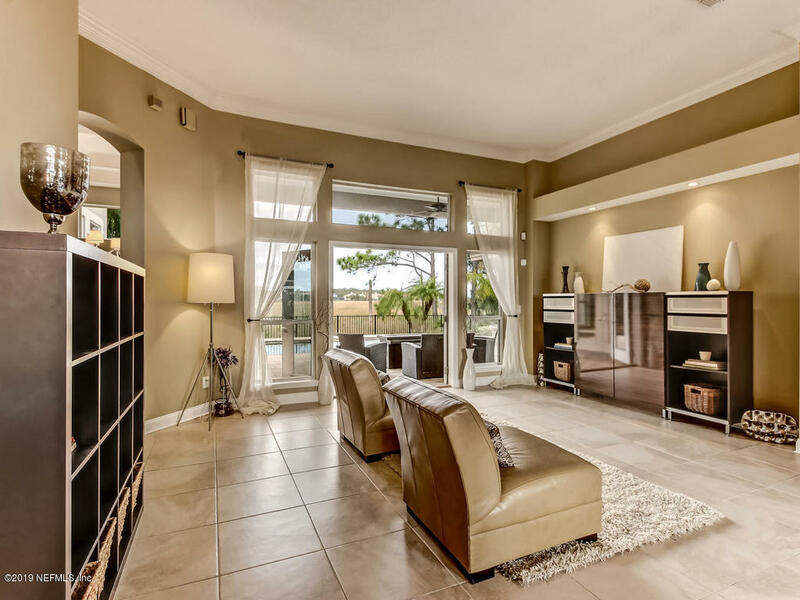 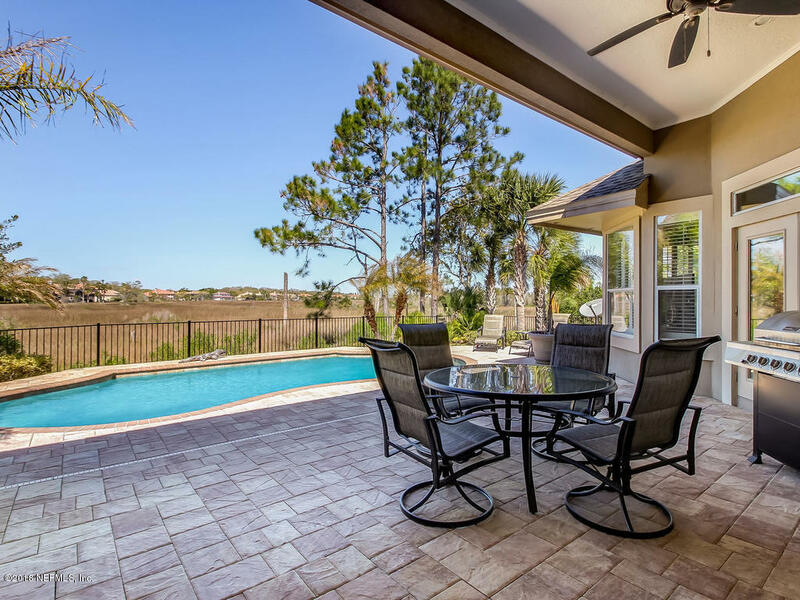 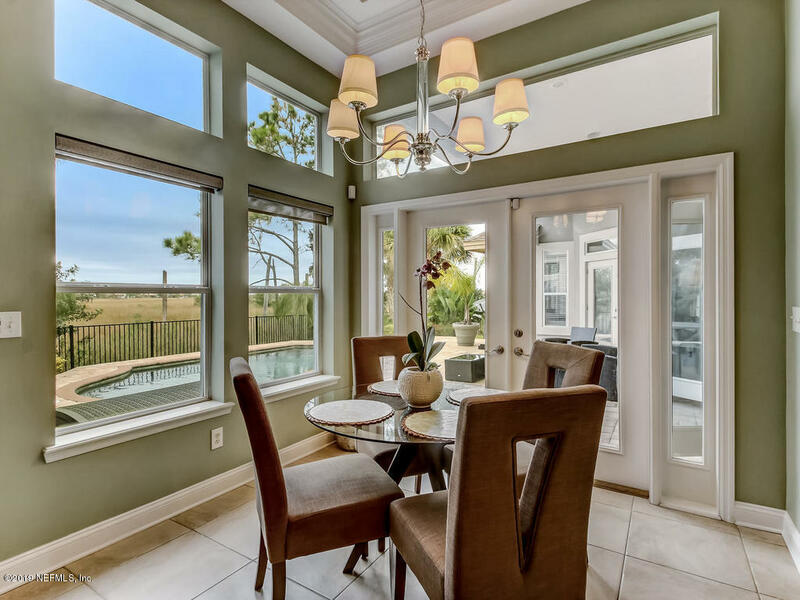 Great Pool Home offers Open Plan with Picturesque views of the Salt Marsh. 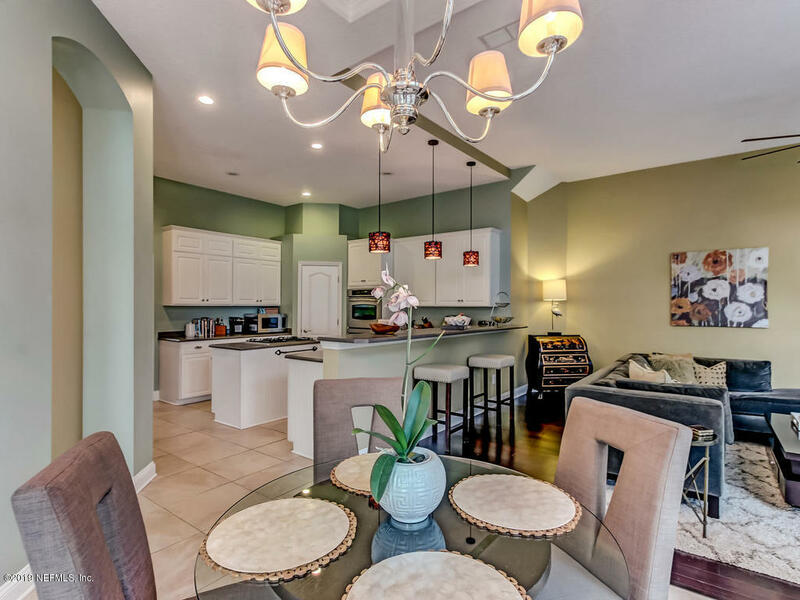 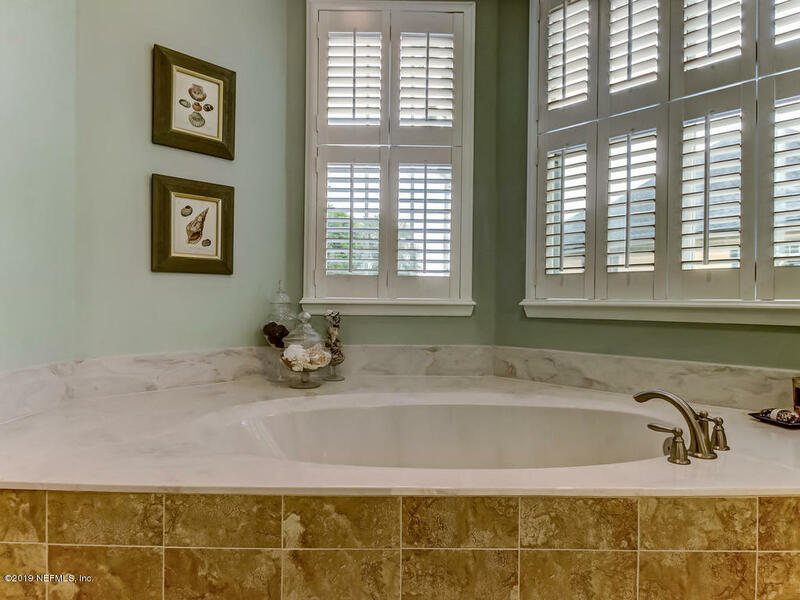 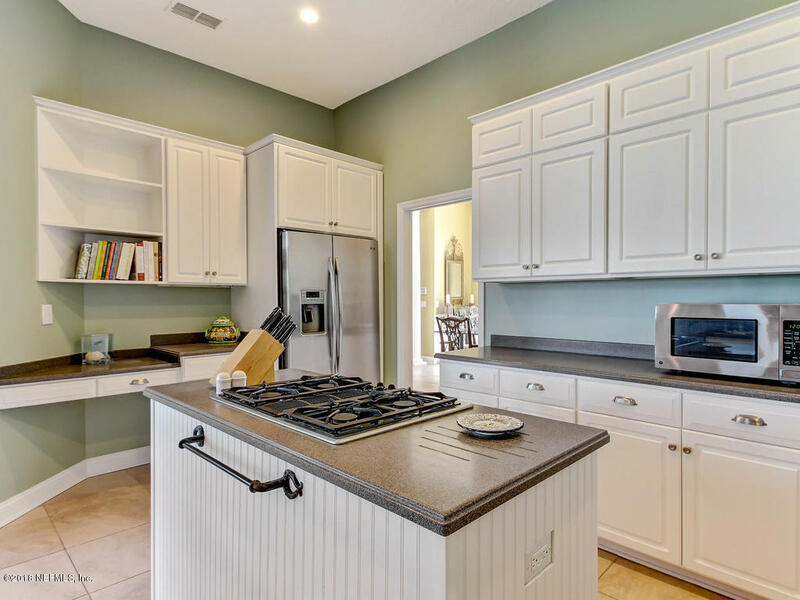 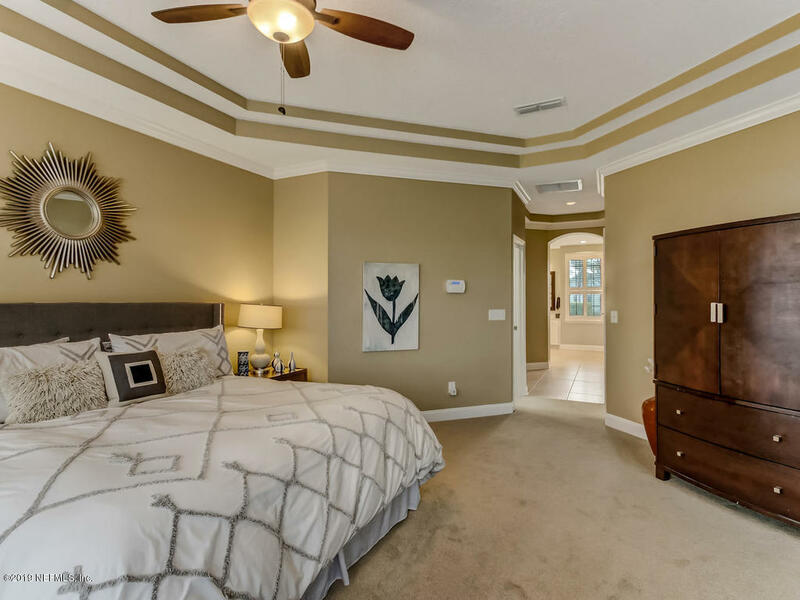 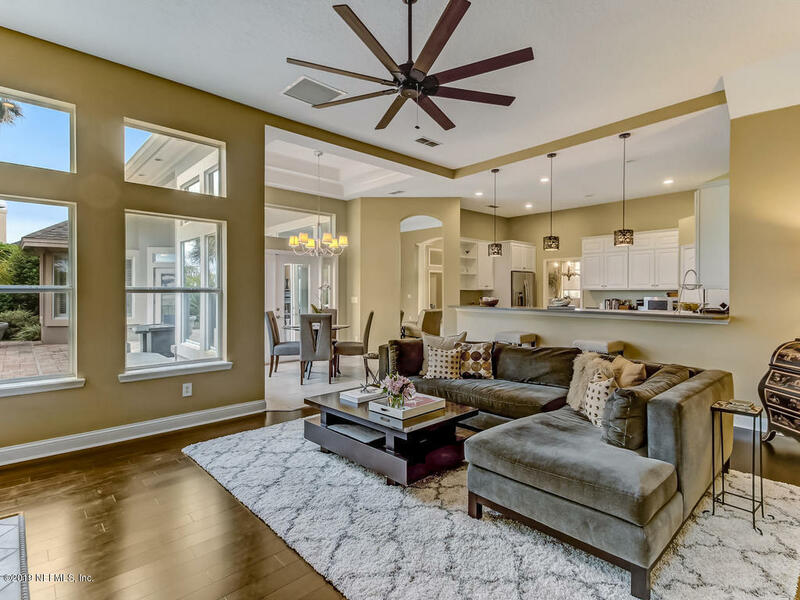 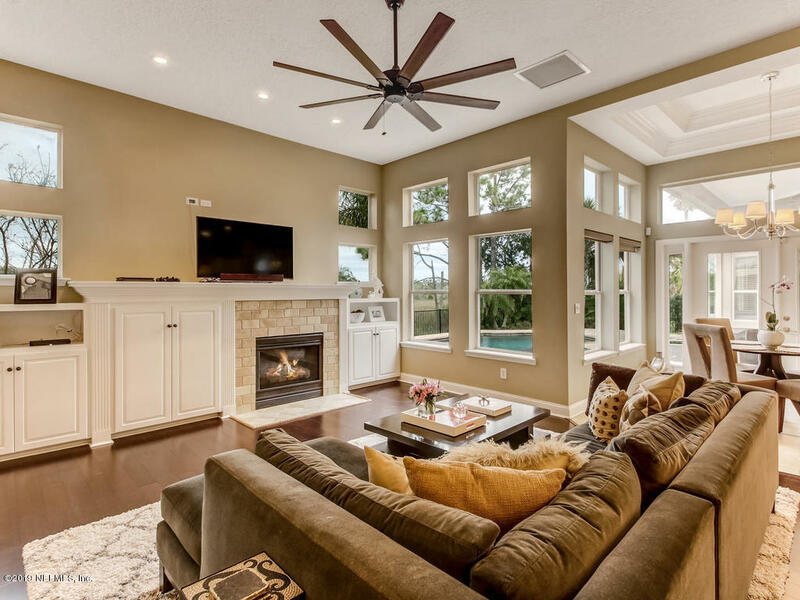 Volume Ceilings & Cool Coastal Paint Colors, Large Kitchen with Island, White Painted Cabinetry, Stainless Steel Appliances, Gas Cooktop & Double Ovens, Beautiful Wood floors in Family Room & Wall of Built-ins. 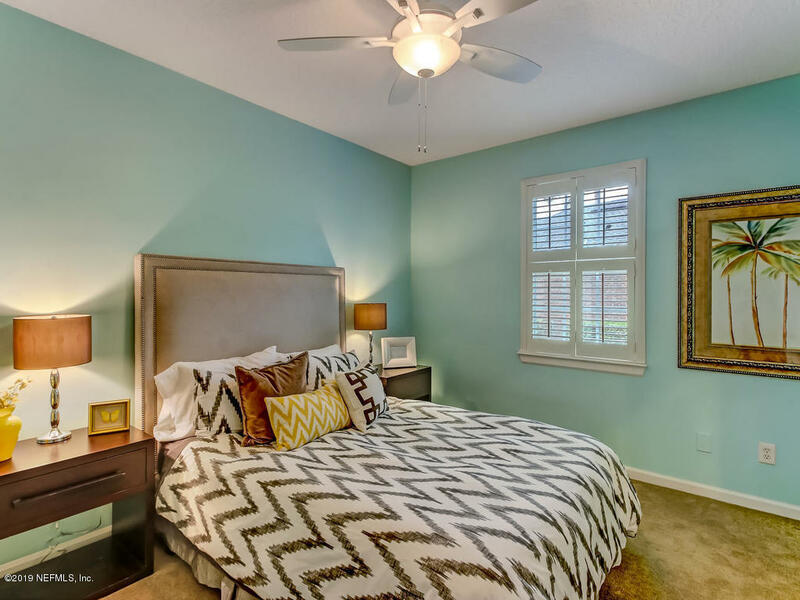 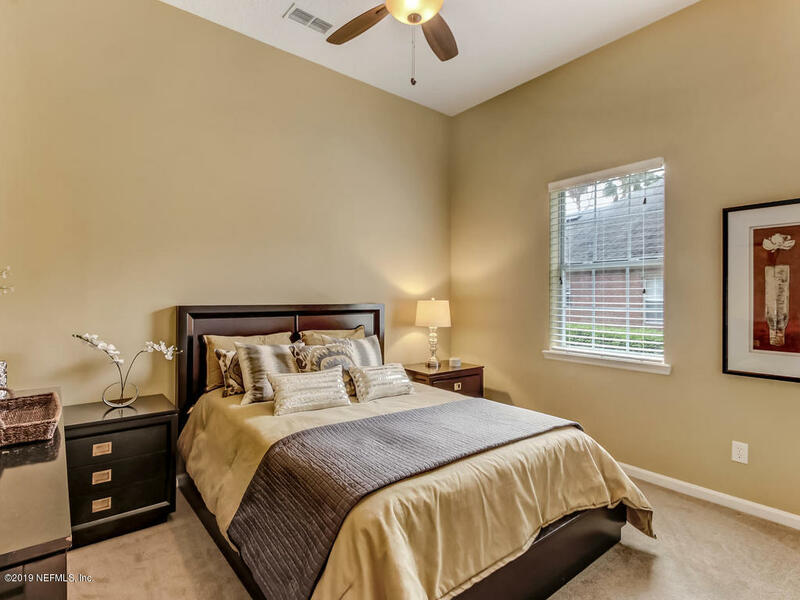 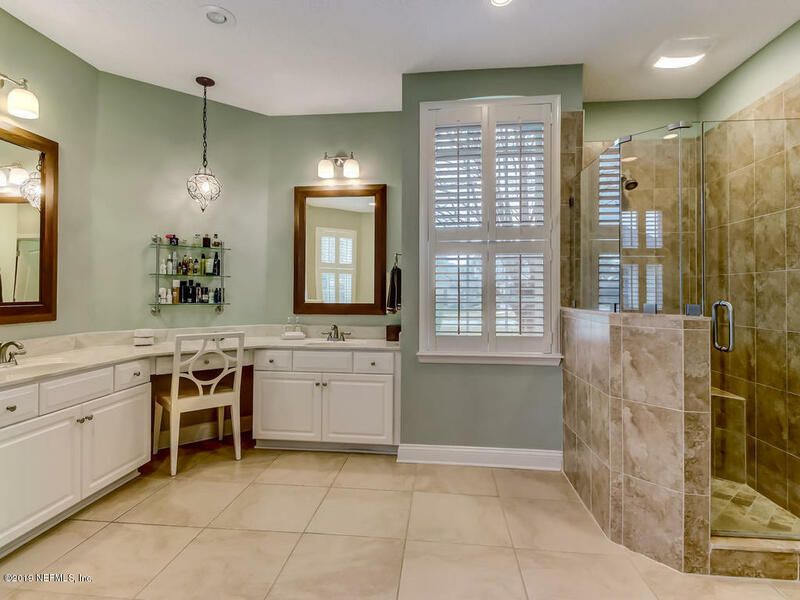 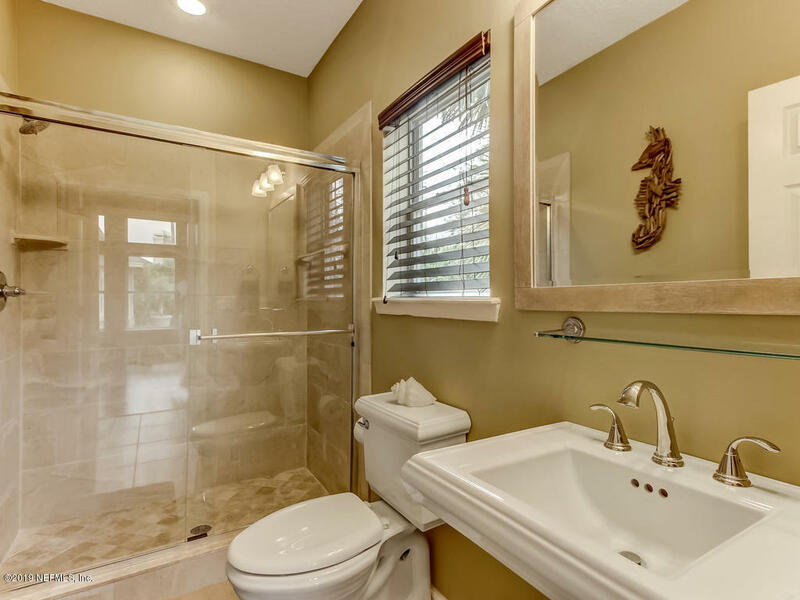 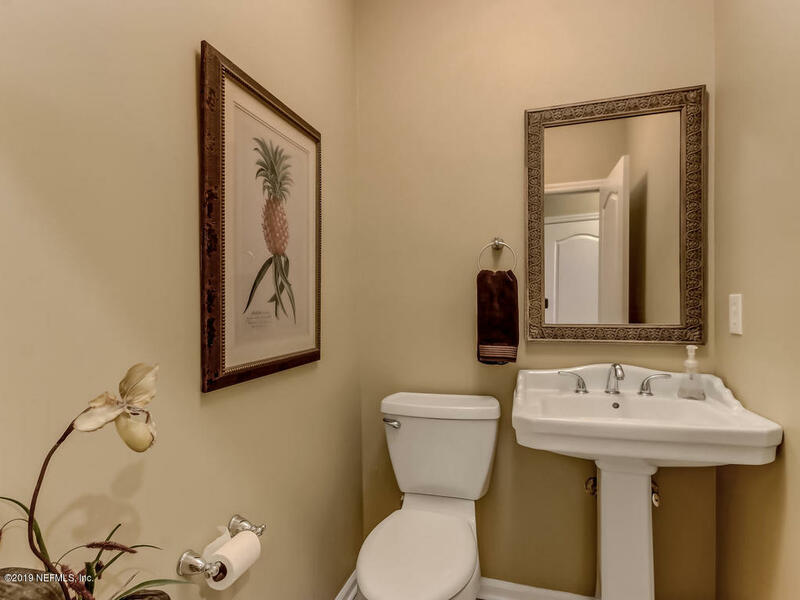 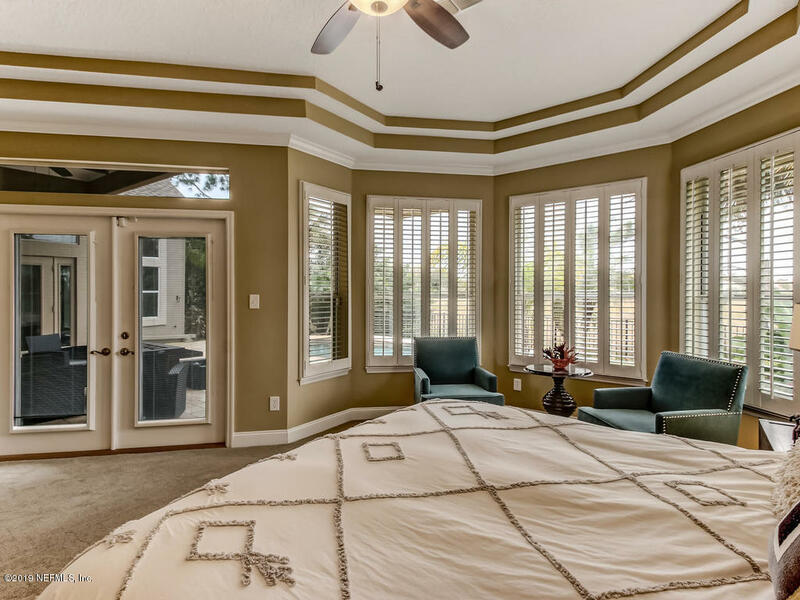 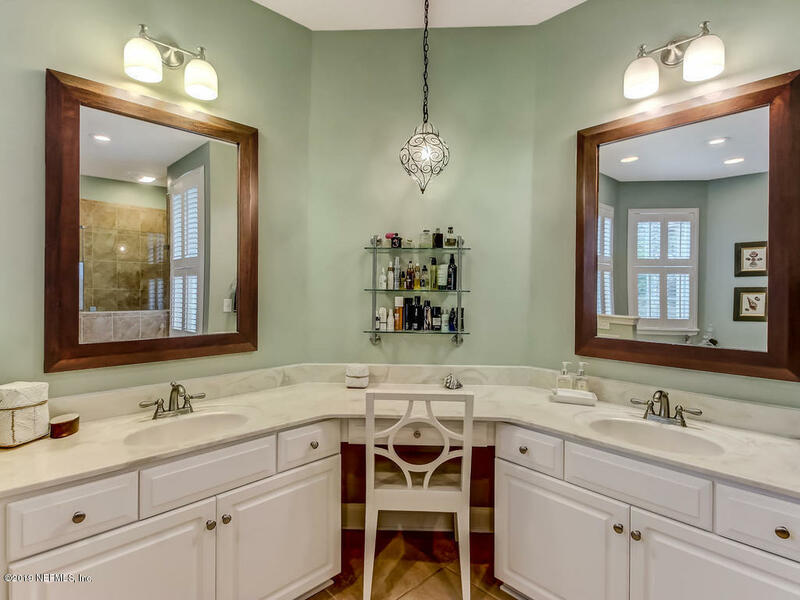 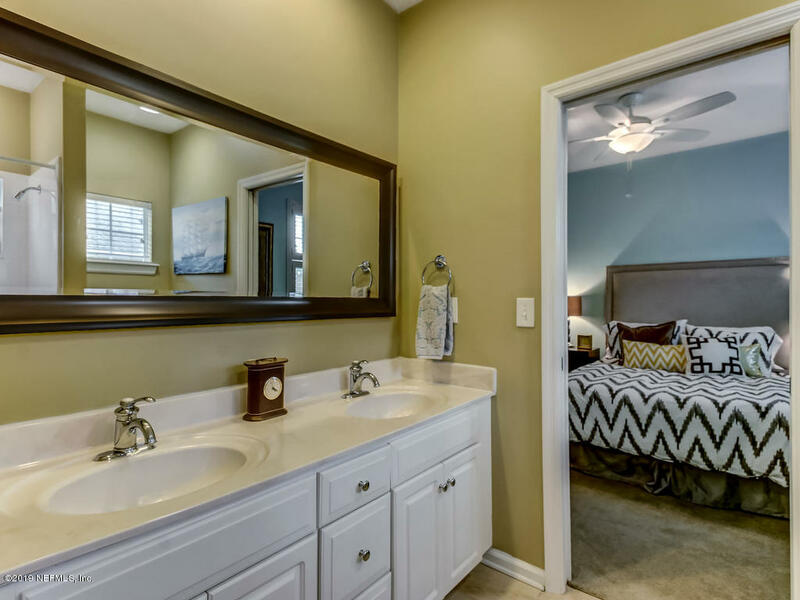 Master Suite with Tray Ceiling & Access to Pool, Updated Master Bath with Walk In Shower, Updated Lighting & Mirrors. 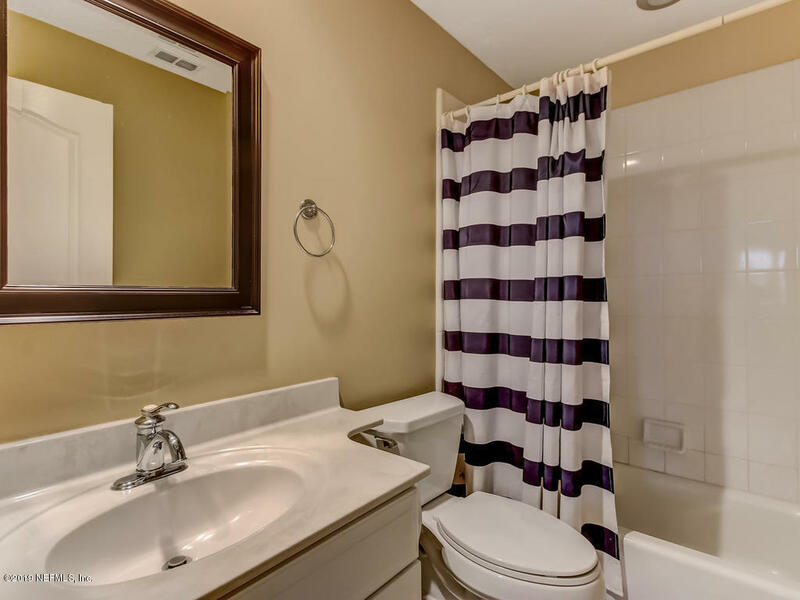 Split Bedroom Design, First Floor Guest Bedroom Suite with Updated Cabana Bath. 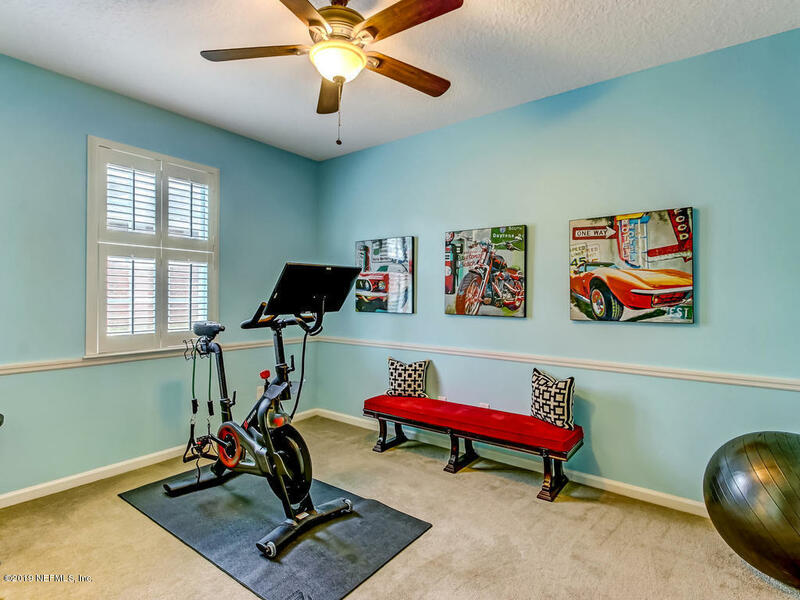 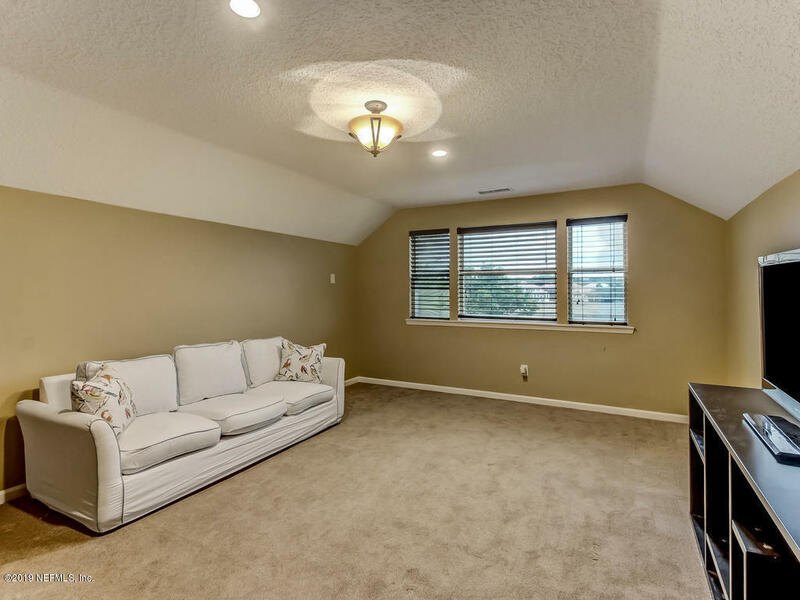 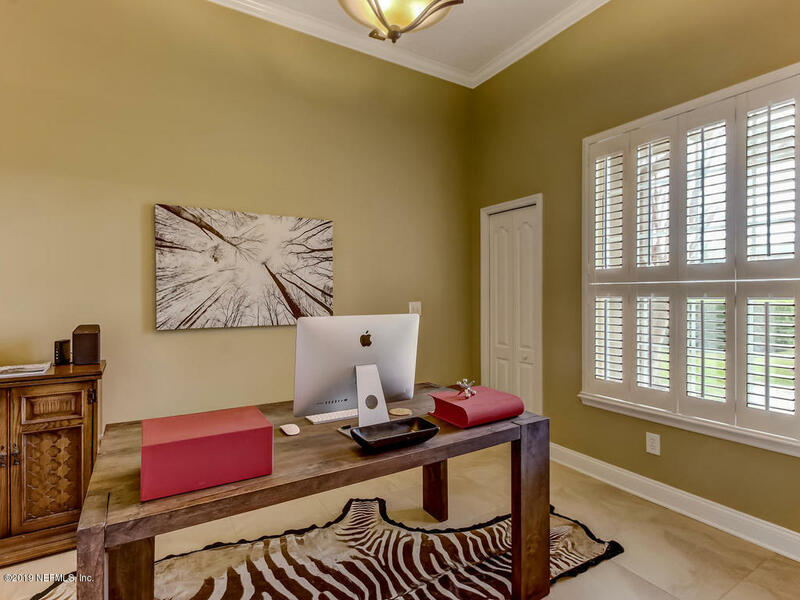 Home Office adjacent to Master, Game Room or 5th Bedroom Upstairs with Private Bath & Huge Closet. 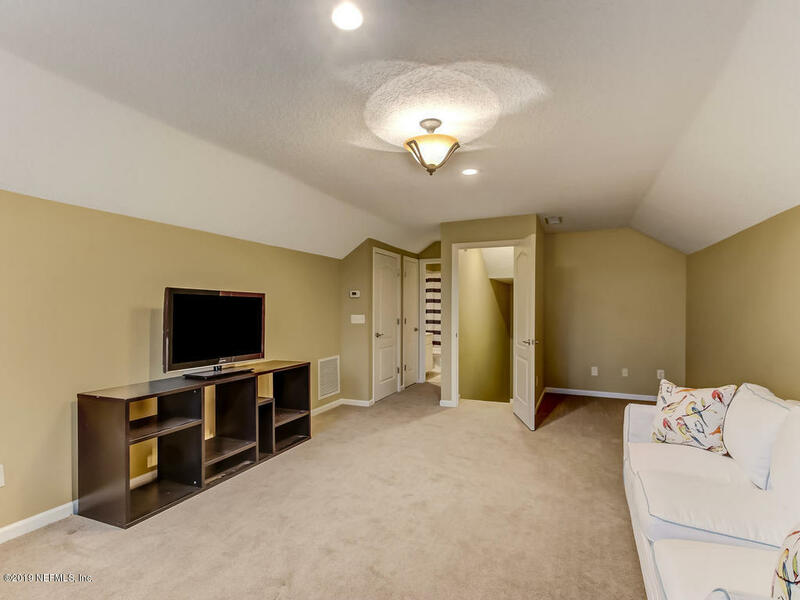 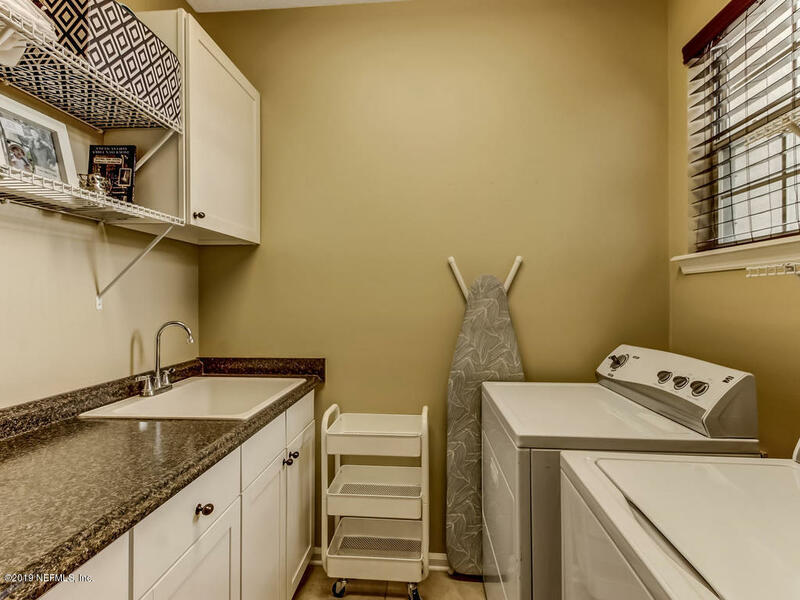 Neutral Carpeting, 3 car garage and a quiet Cul-de-sac of only 9 Homes. 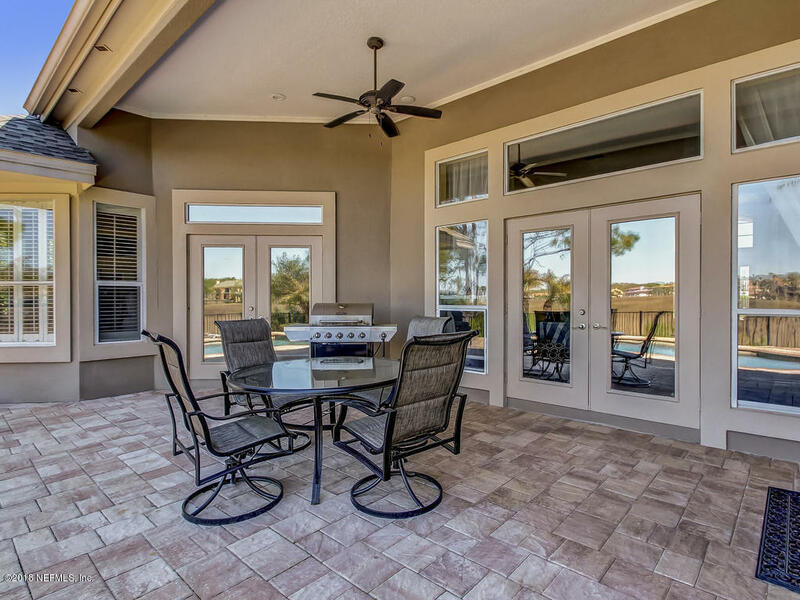 Modern Pool with Paver Decking creates a marvelous outdoor entertaining space among the marsh. 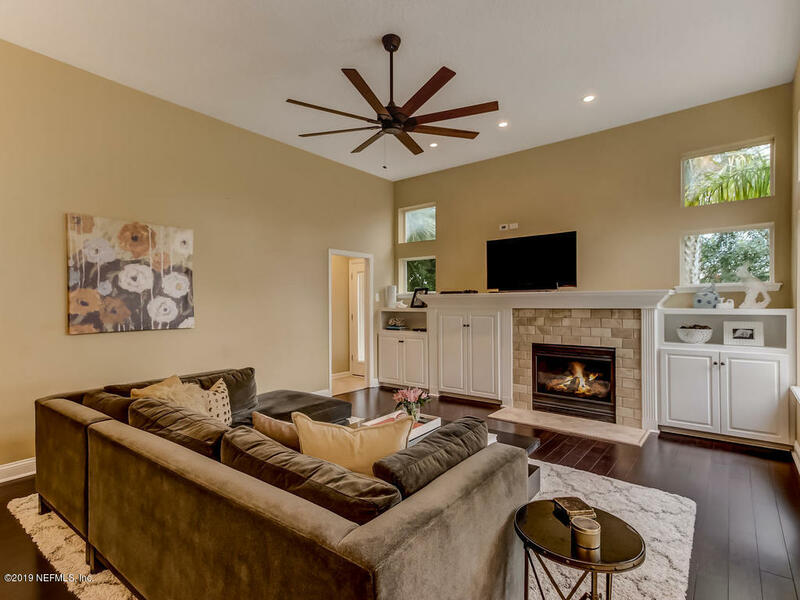 A Fabulous Move in Ready Home. 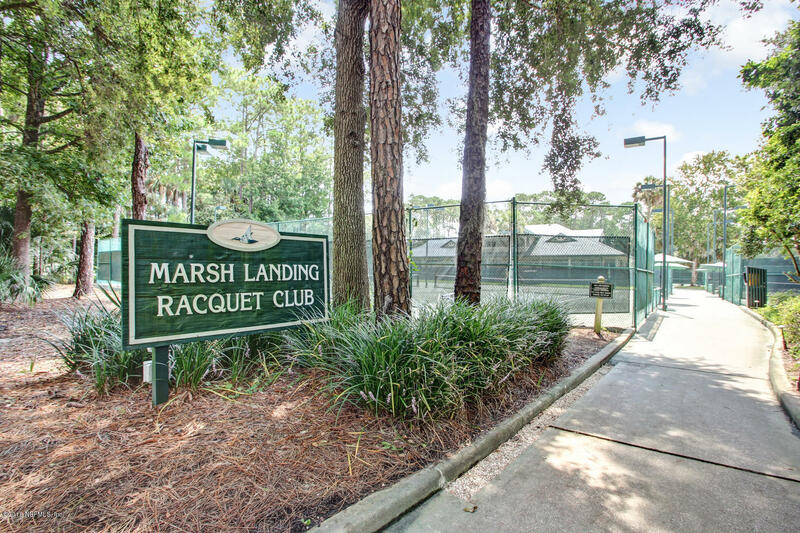 Through Marsh Landing South gate, Left on Harbour View, Right on Marsh Reed Lane. 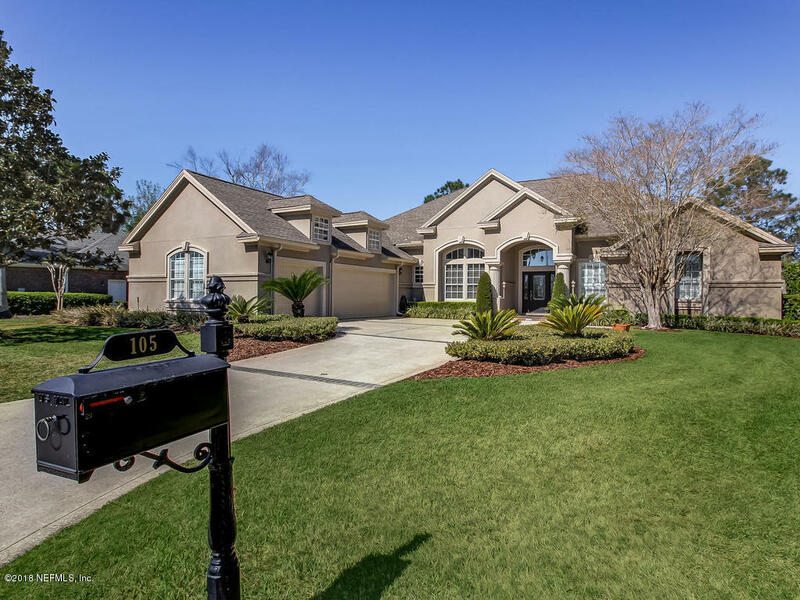 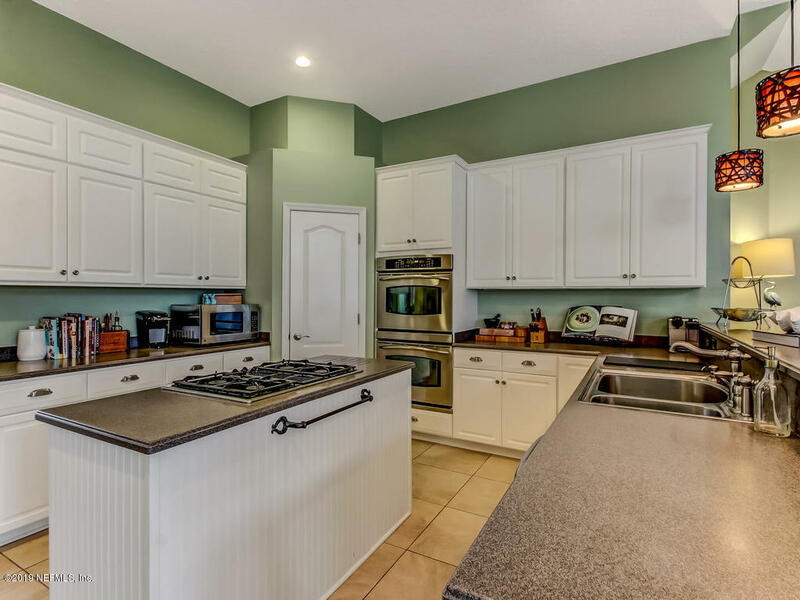 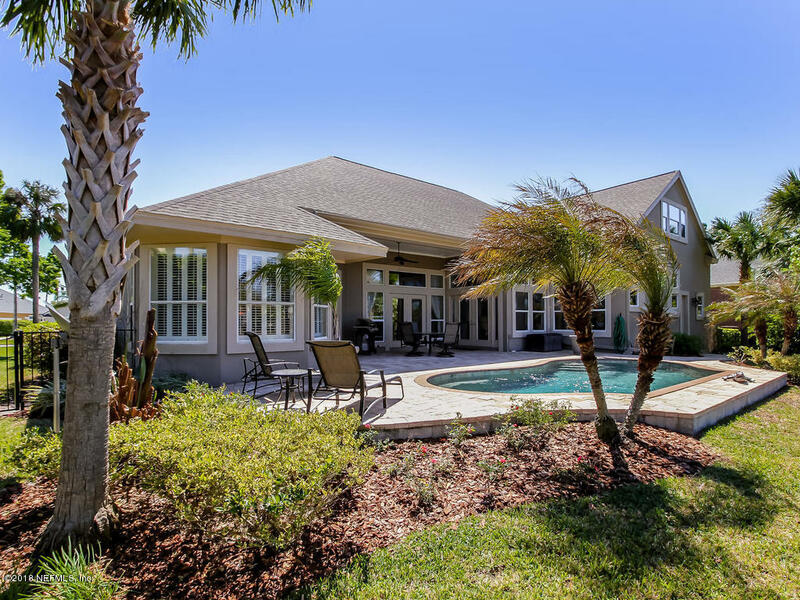 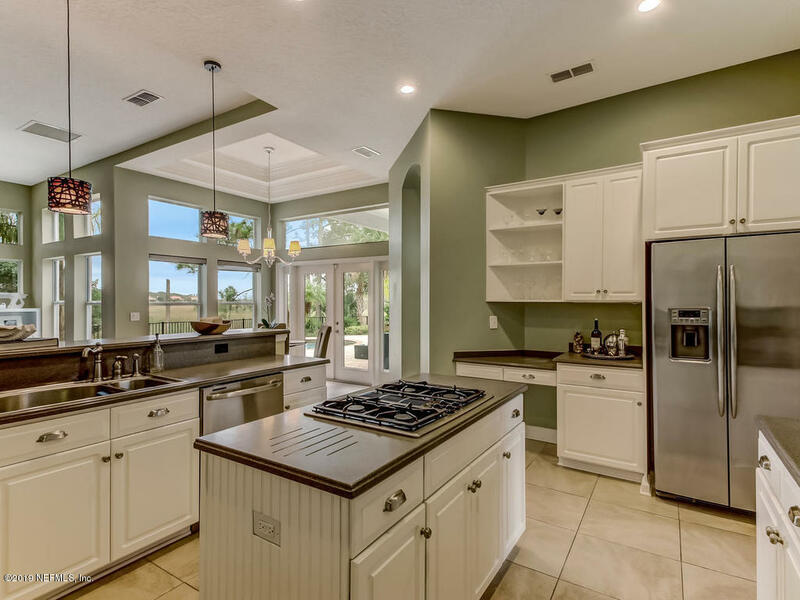 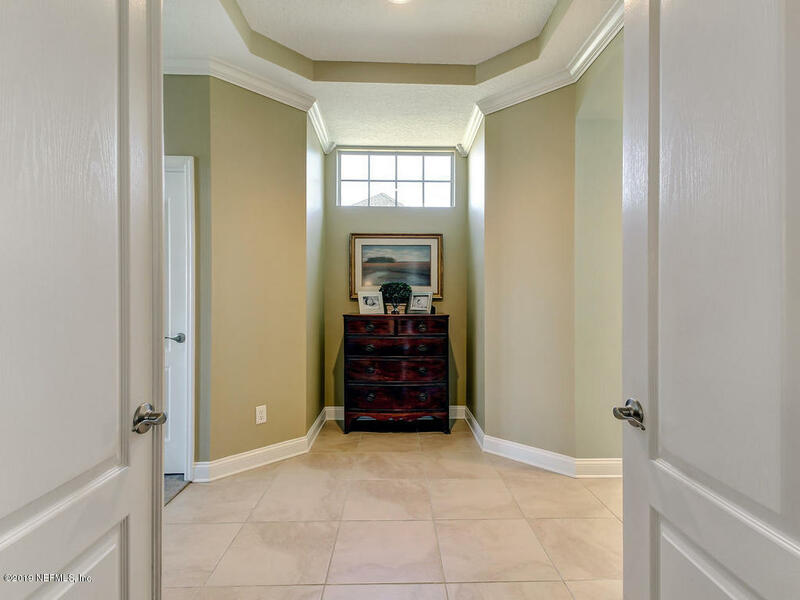 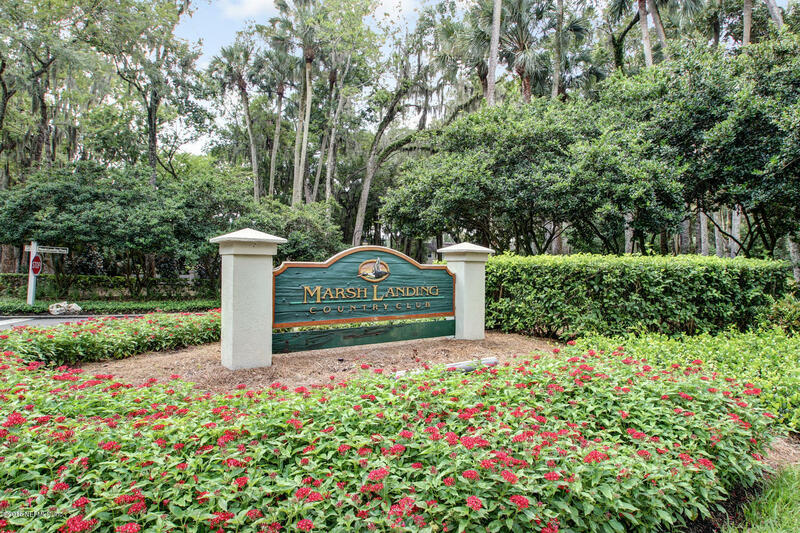 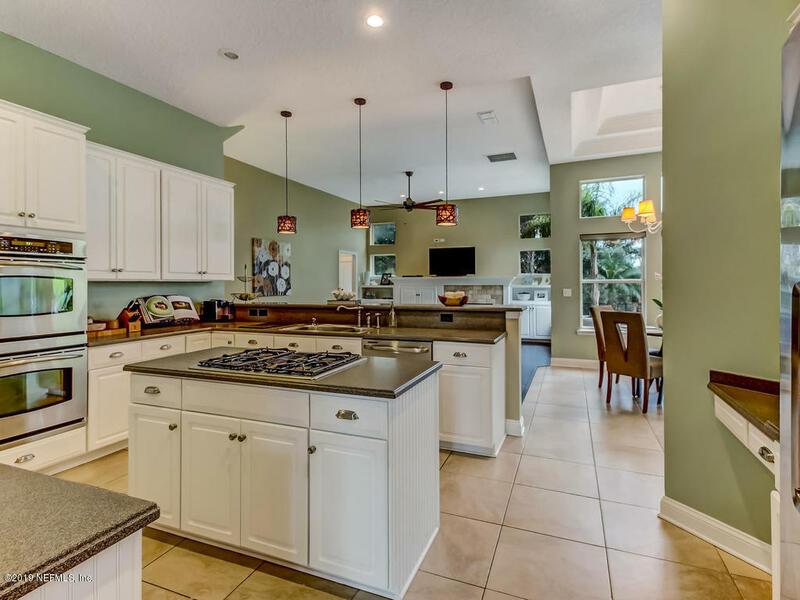 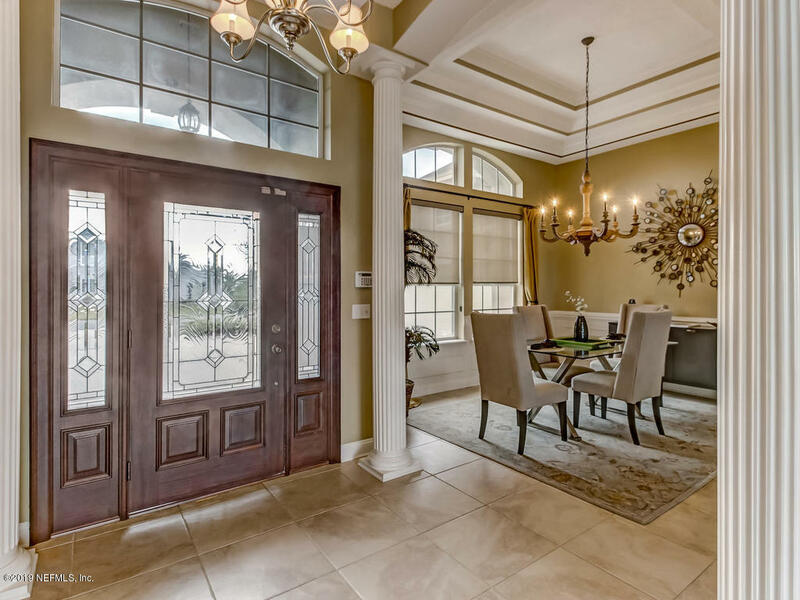 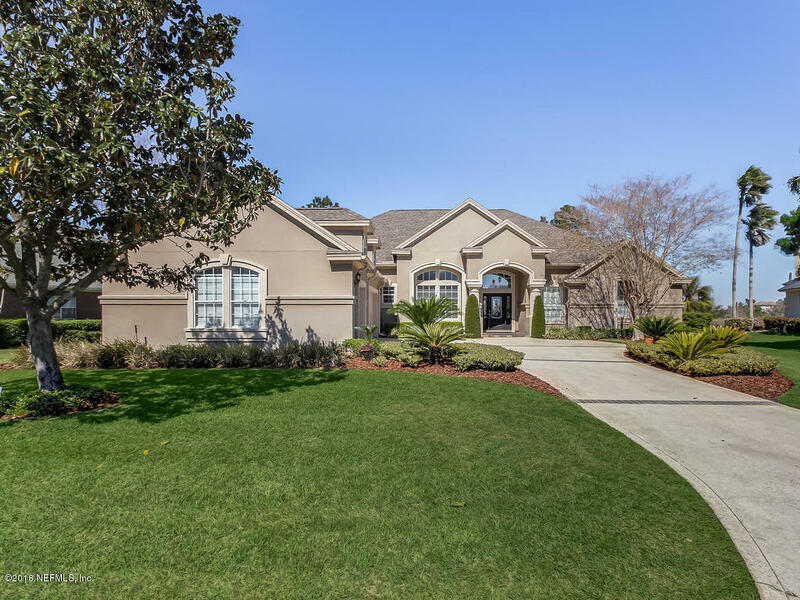 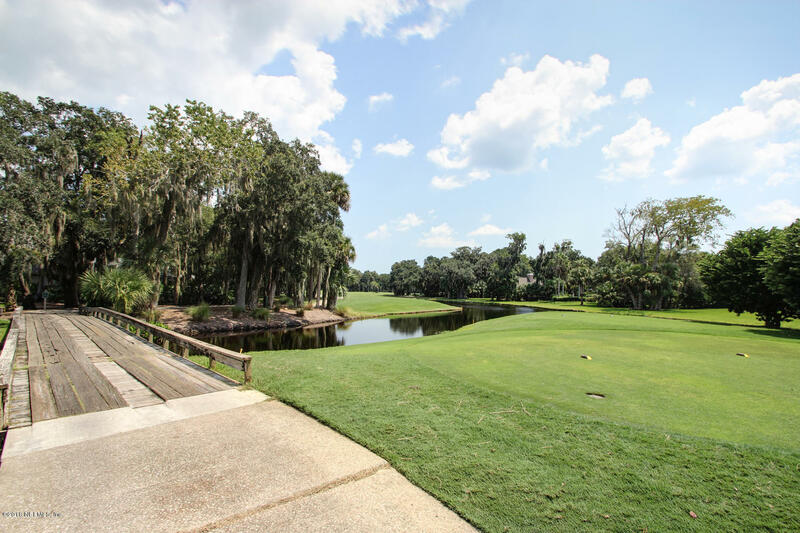 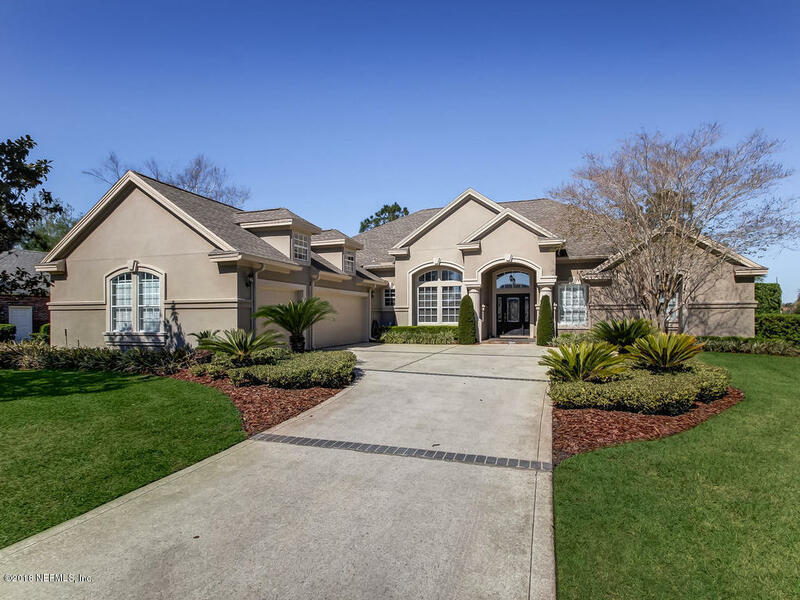 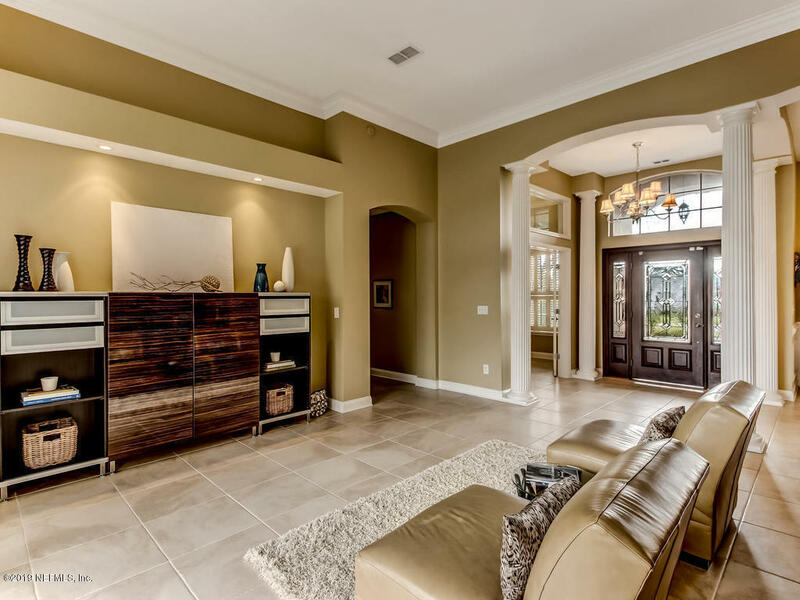 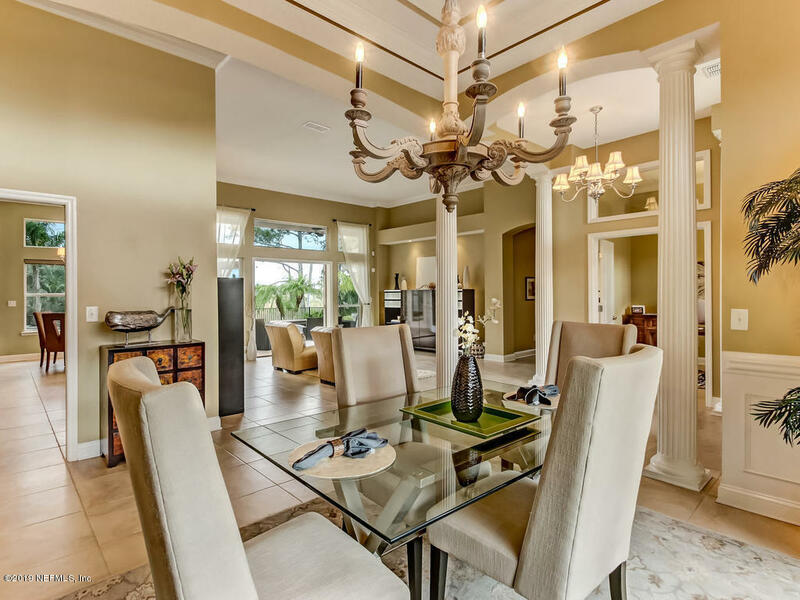 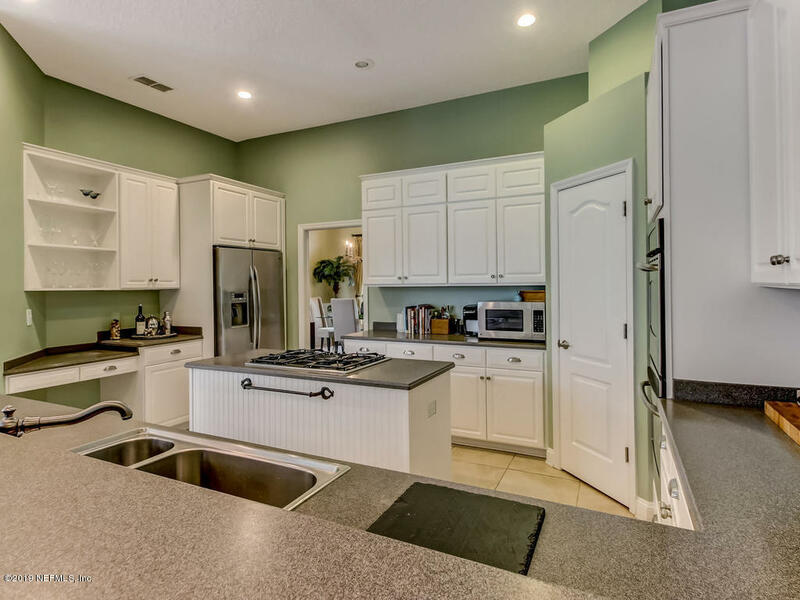 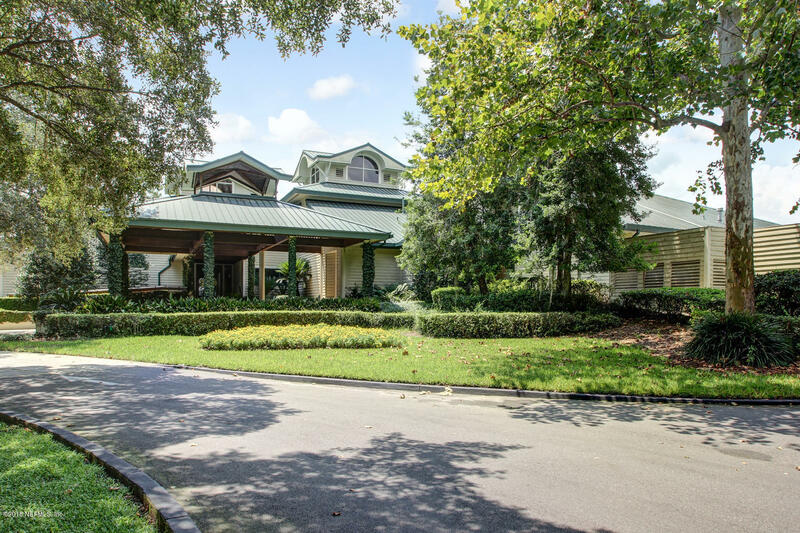 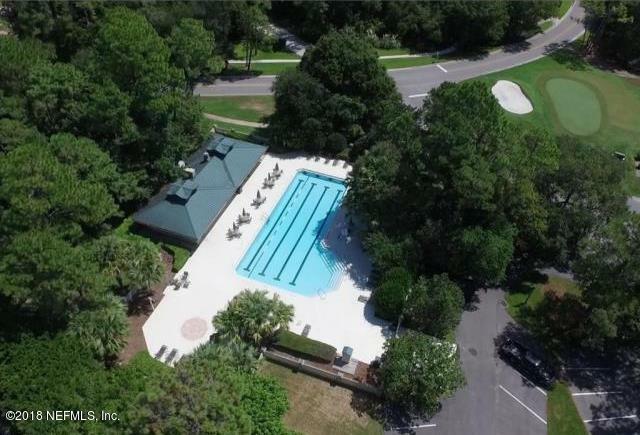 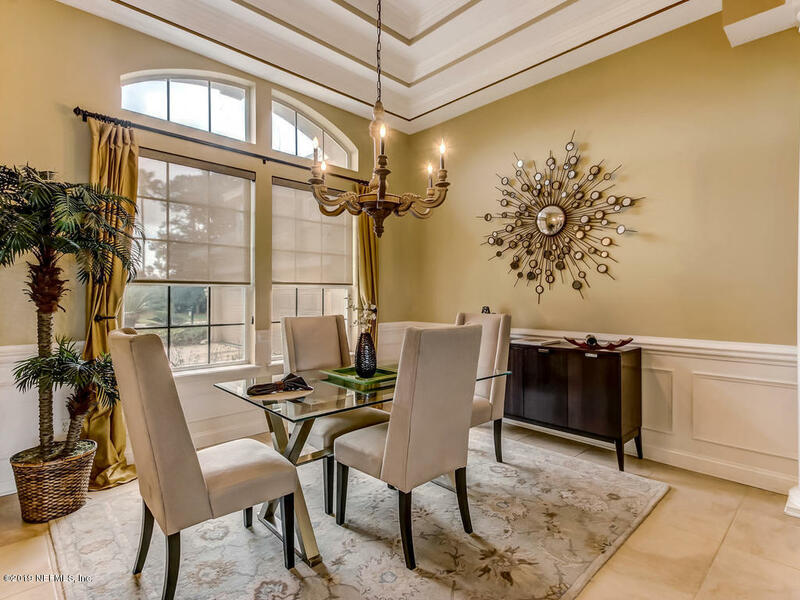 105 Marsh Reed Ln is a 4,122 (*estimated) square foot home with 4 bedrooms and 4 bathrooms located in Ponte Vedra Beach FL, ST. JOHNS County. 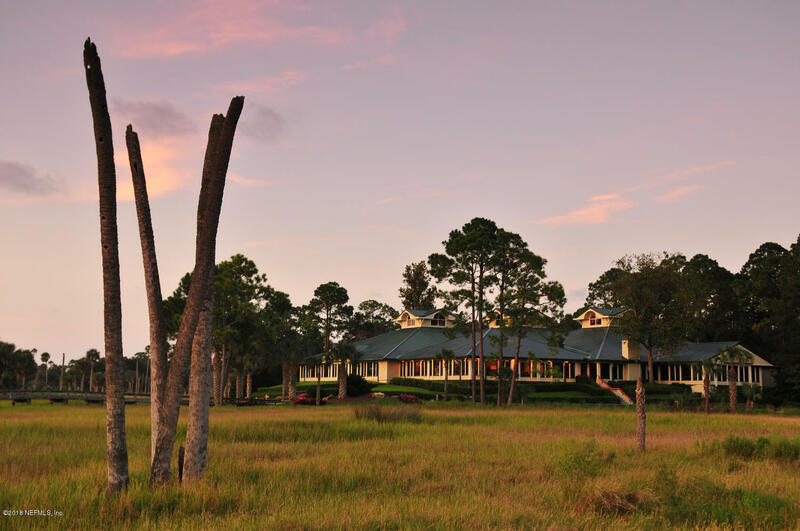 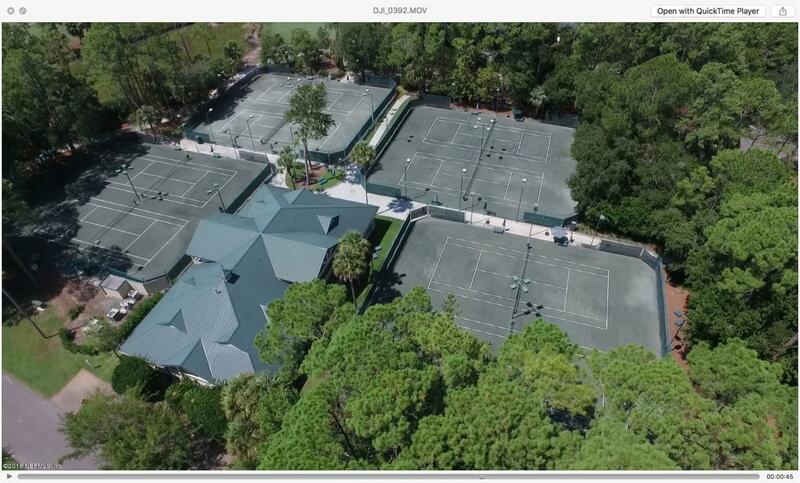 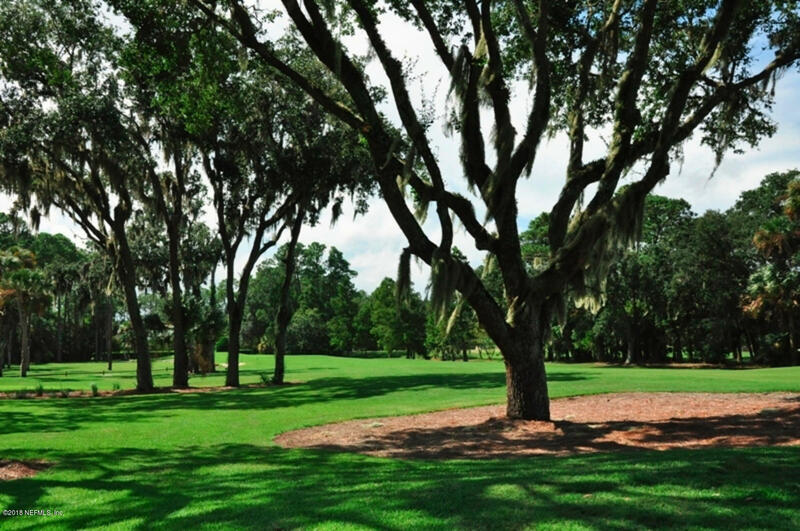 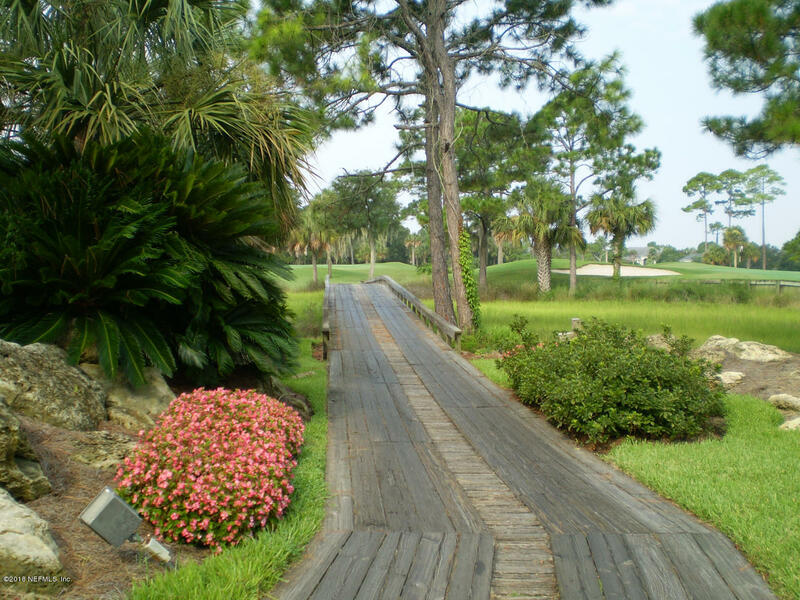 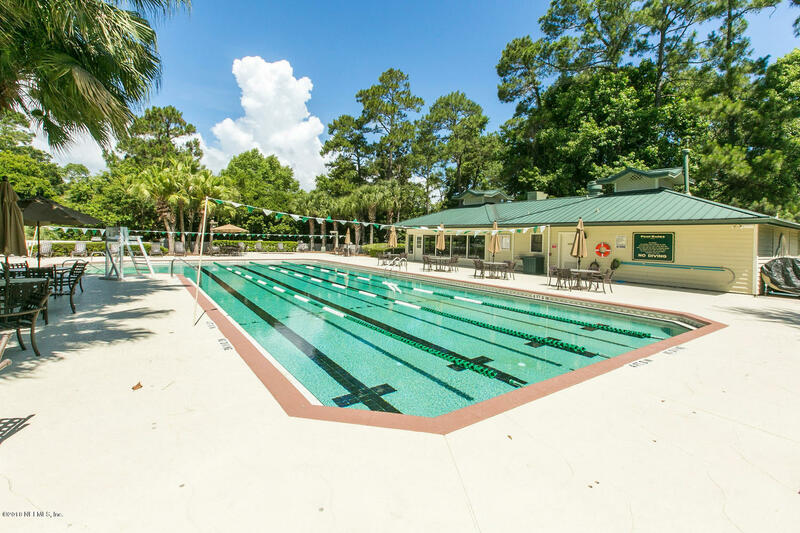 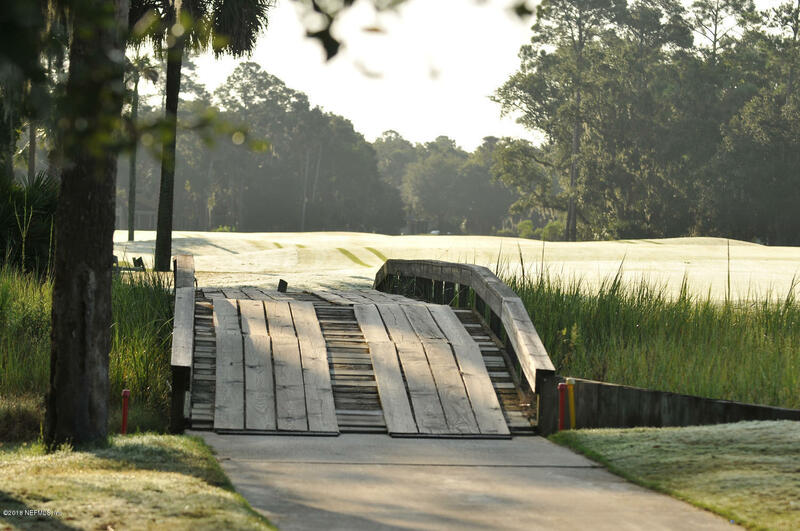 This property is listed for sale at $860,000 and is currently active and accepting offers.